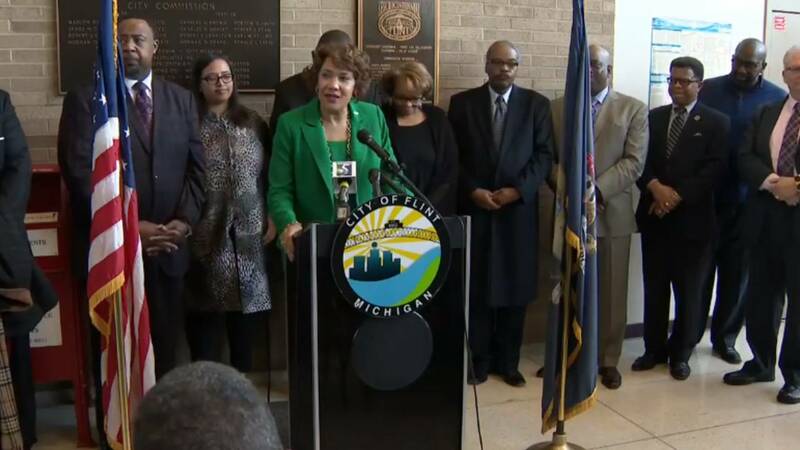 FLINT, Mich. - Flint Mayor Karen Weaver held a news conference Tuesday to provide an update to her FAST Start initiative and water service line replacement effort. Weaver said the city has replaced more than 18,000 tainted service lines ahead of schedule. She added that an additional 12,000 pipes still need to be replaced. 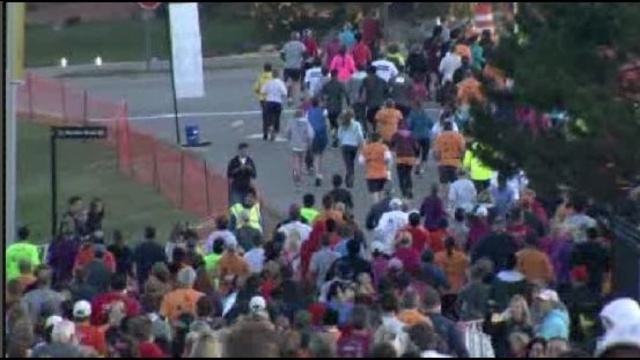 Weaver also noted that residents should still rely on filtered and bottled water, despite the progress. "The water is testing better, but with the construction in the city, we don't want to risk shaking a lead pipe loose," Weaver told a reporter. FAST Start's goal has been to have all of Flint's approximately 18,000 tainted service lines replaced by 2020. According to the mayor's office, since the FAST Start initiative began in March 2016, crews from area companies have completed excavation at 18,313 homes. As of April 2018, 9,480 homes have been checked. 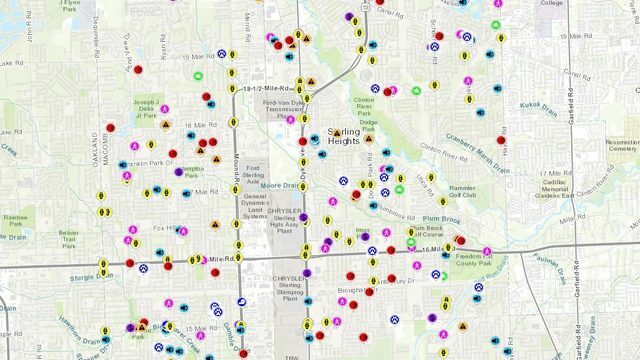 The mayor's office said according to reports from contractors, crews have identified copper service lines at a total of 8,001 homes, 1,479 homes have been identified as having lead and/or galvanized service lines. Overall, to date, service lines to 7,707 homes have been identified as lead and/or galvanized and have been replaced, including 1,479 homes found this year. The efforts are a part of Mayor Karen Weaver’s plan to determine if water service lines are made of copper, and replace service lines made of lead and galvanized steel. It was back in 2014 when Flint changed water sources resulting in lead contamination and other issues while the city was under state management. The water was not deemed safe to drink by federal standards until January 2017. Still, specific pipelines to homes and building had to be replaced.